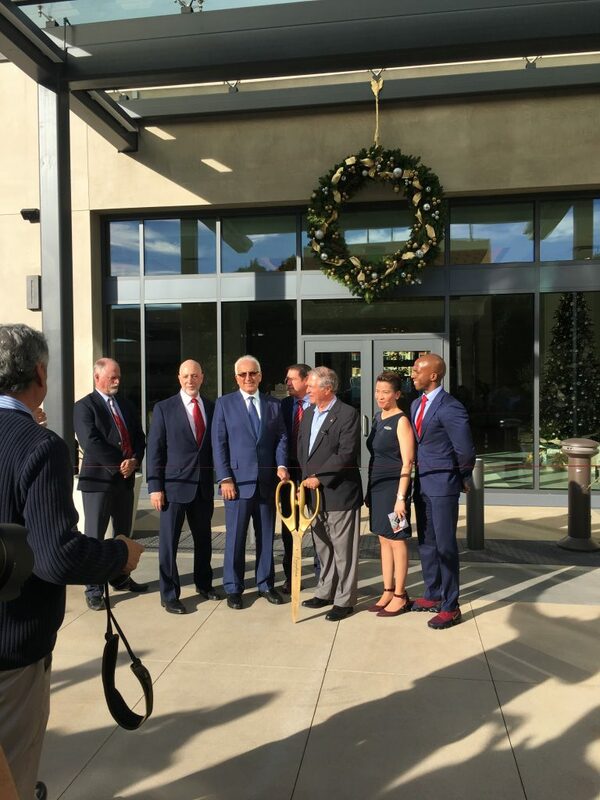 PASADENA, Calif., Dec. 20, 2018 /PRNewswire/ — Hyatt Place Pasadena, the first Hyatt-branded hotel in the city, is officially open. The new hotel features the Hyatt Place brand’s intuitive design, casual upscale atmosphere and enhanced food and beverage. Perfectly situated in the heart of downtown, the hotel is walking distance to Old Town Pasadena with many shops, restaurants and entertainment to choose from. The hotel is led by Ensemble Real Estate Solutions & Investments, and operated by Interstate Hotels & Resorts. “With extensive public spaces, an expansive lobby, high-quality exterior materials, fully equipped meeting spaces, and a pool area and sun deck perched on the second floor, we’re confident this hotel will be one of the premier hotels in the Pasadena area that is sure to exceed guest expectations,” said Brian Ehrlich, chief investment officer, hotels for Ensemble Real Estate Investments. Hyatt Place Pasadena is under the leadership of General Manager Bernadette Soriano and Director of Sales Brandon Taba. In her role, Soriano is directly responsible for managing the day-to-day operations of the hotel, including overseeing the hotel’s 50 associates and ensuring guests encounter the thoughtful service for which the Hyatt Place brand is known. Taba is responsible for providing sales service and support to travelers and meeting planners frequenting the Pasadena area. For more information, please visit hyattplacepasadena.com. For more information on Ensemble, visit www.ensemble.net.